Apparently, my new thing is getting up with the sun! 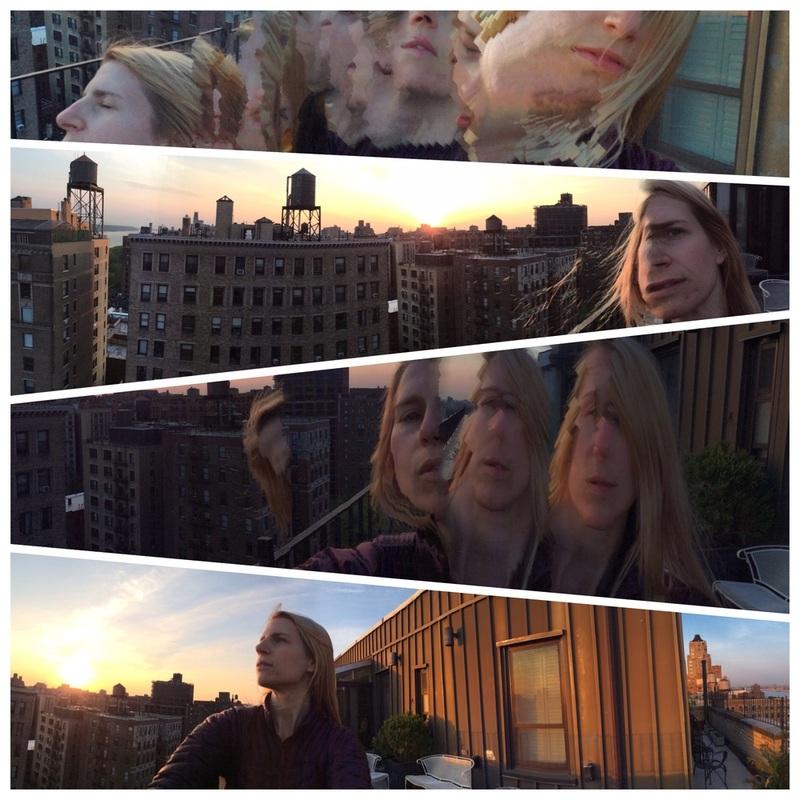 I have begun the second leg of my adventure on the upper west side of NYC and I have discovered you can create some wacky selfies with the panoramic feature on the iPad! Yesterday was a full day of auction houses, which I will post about, and today my friend, Kat, and I are headed to the Bronx Botanical Garden and Zoo. So much to write about and I still have another full day! Missing my husband and fur babies, but loving this adventure!